If you are a qualified reflexologist and would like to extend your work to include working with pregnant women through their maternity and beyond, you can attend the TCM Pregnancy reflexology course in Bath. Traditional Chinese medicine (TCM) is renowned for supporting pregnancy, on this course you will learn invaluable techniques for supporting the Mother and Child. 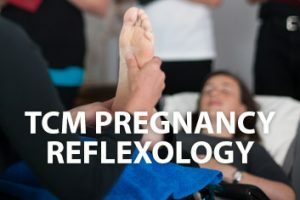 Incorporating TCM into Reflexology allows the practitioner to support the Mother and Baby through all the physiological and emotional changes during the material Period. You will also cover western physiology and reflex associations for working in maternity. 28 AoR CDP points other associations 14 CPD points. To give you the skills, knowledge and understanding to work throughout the trimesters of pregnancy with confidence to fully meet your pregnant clients need. Understanding of contra-indications to working in pregnancy and how to adapt your treatment and when to refer your client. 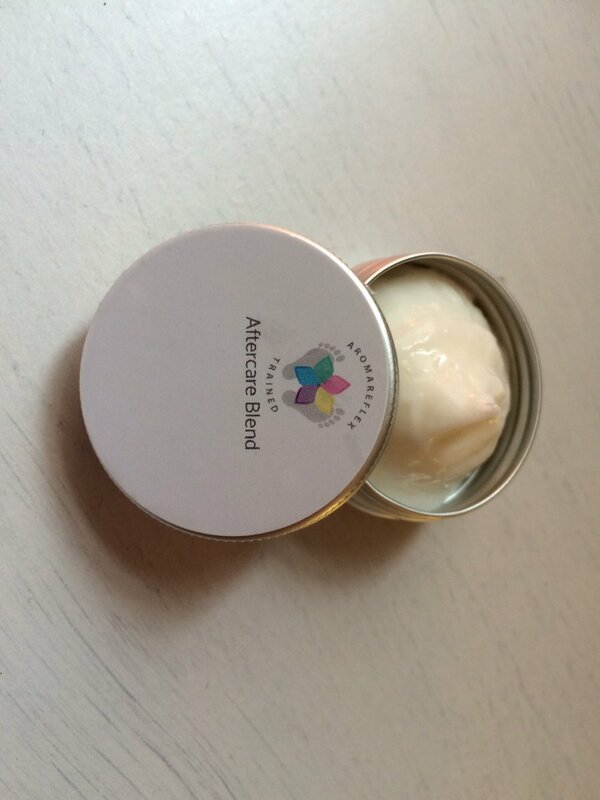 We will not go into in-depth fertility or postnatal physiology but you will be given the information for you to be able to apply the practical TCM techniques to your clients who are trying to conceive or are in the postnatal period. For students to learn through a ‘hands on’ approach with the theory applied wherever possible through practice so that you confident using the techniques and adapting them to your individual clients. To be a complete course on the western and eastern aspects of pregnancy. Course prerequisite qualification: Level 3 or above Reflexology qualification. This postgraduate course will train you to work with all trimester of pregnancy and give you an understanding of the anatomy and physiology and incorporating traditional Chinese Medical (TCM) principles into working the Reflexes to support Mother and Baby. This allows you to not only use Reflexes but also gives you a wider understanding of the energetic background to work with issues that can come up in pregnancy. The course includes a high level of practical application of the theory and new techniques, which are simple but very effective. 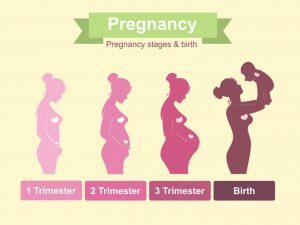 So that you will not only come away with a good understanding of all the physiological changes in Pregnancy but a large amount of practical techniques to meet your clients needs. There is a comprehensive course manual and practical handouts that aims to help you support developing your practice it is aim as a subject you will grow with. On-going closed Facebook group where you can access support from me and other peer practitioners. Overview of Traditional Chinese Medicine and principles of working with energetic touch. Practical work with the key central meridians and vessels that support hormonal balance and pregnancy. Working with specific pregnancy related conditions. Acupressure points for supporting conditions health and fertility. Lymph work oedema is very common issue in pregnancy we look techniques of how best to support this system during pregnancy. Working with the reflexes and organ connections to the uterus. Consultation over view what might you need to consider in your consultation process for pregnancy. Third trimester work and focusing for labour this section we go through labour preparation acupressure points and techniques. On going assessment during the weekend with option final assessment of case studies. Completion of 2 in-depth case studies of 4 treatments. On completion of case studies you receive a certificate and you are able to advertise you are an experienced Pregnancy Reflexology practitioner and display the logo. If you do not wish to complete the case studies you still a certificate of attendance and gain CPD points and work with pregnancy.